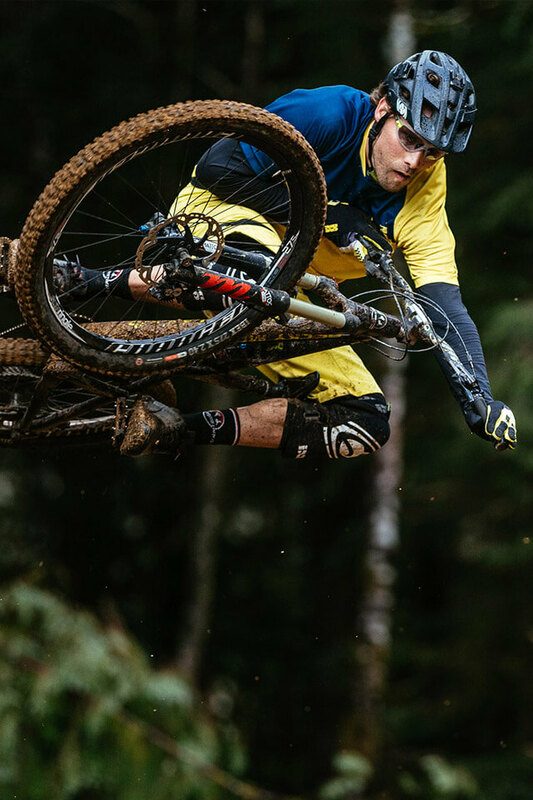 Mountain biker. Adventurer. Writer. Photographer. 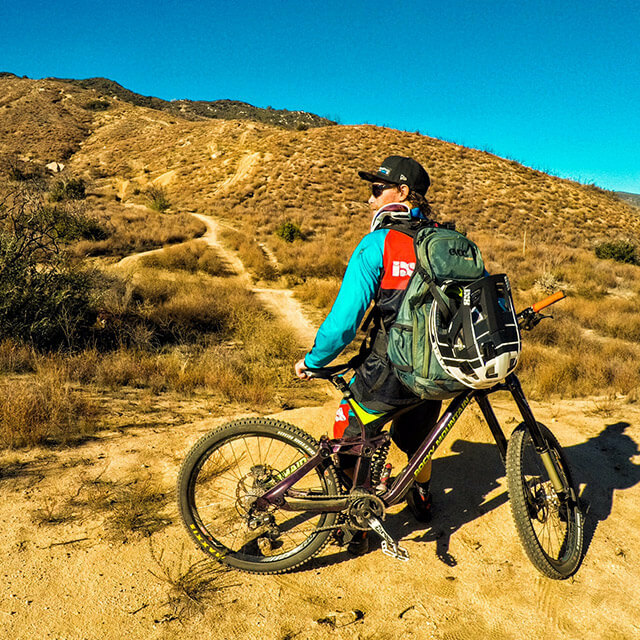 Geoff Gulevich has been grabbing life by the handlebars since he was 12 years old. 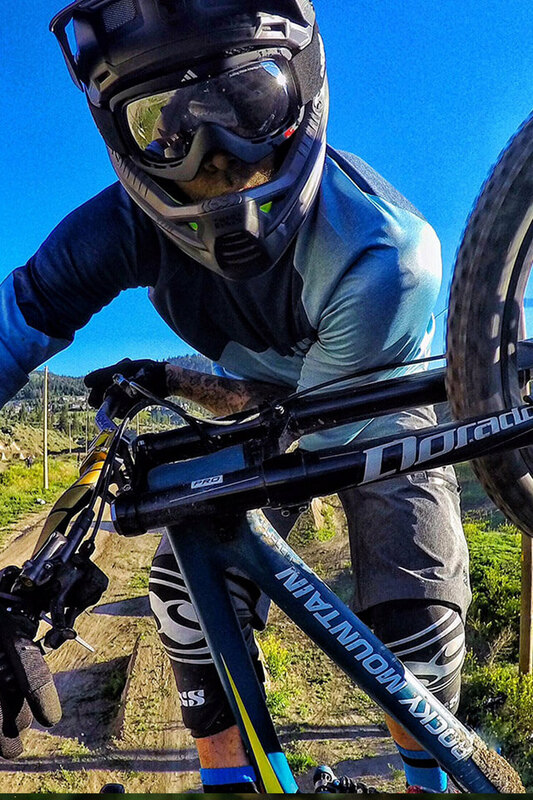 What this adventurous Canadian does next keeps everyone on their toes. Hold on! 1. 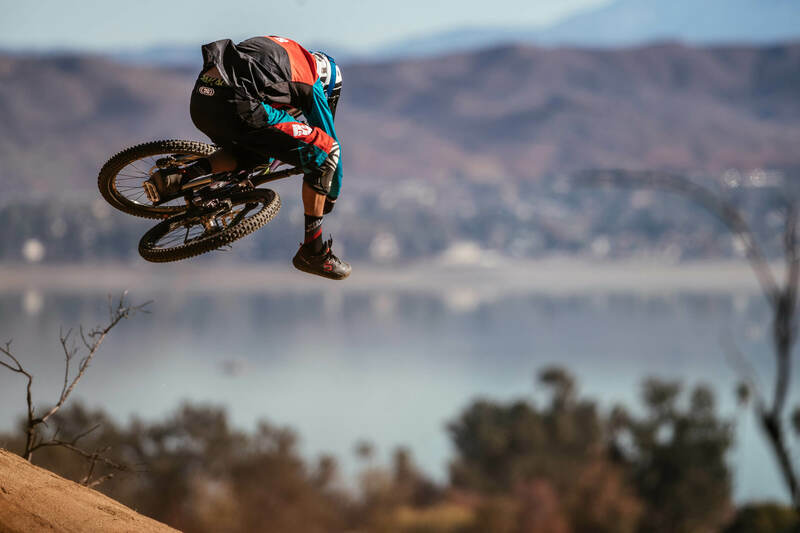 What were the motivating factors that lead you to become so passionate for the mountain bike? Who influenced you? 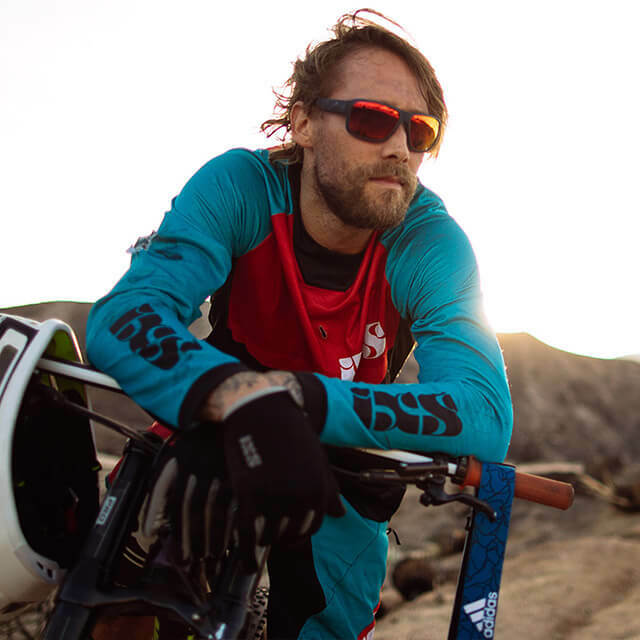 I feel that having the freedom to ride when and where I wanted to was truly a gateway for me to express myself on a mountain bike. I could never grasp the idea of set schedules through team sports. Other riders like Wade Simmons, Andrew Shandro, Jay Hoots, Richie Schley, Brett Tippie and Tarek Rasouli were real influences to me. The idea that you could do what you love for a job was amazing. 2. You get to travel all over the World with your bike. 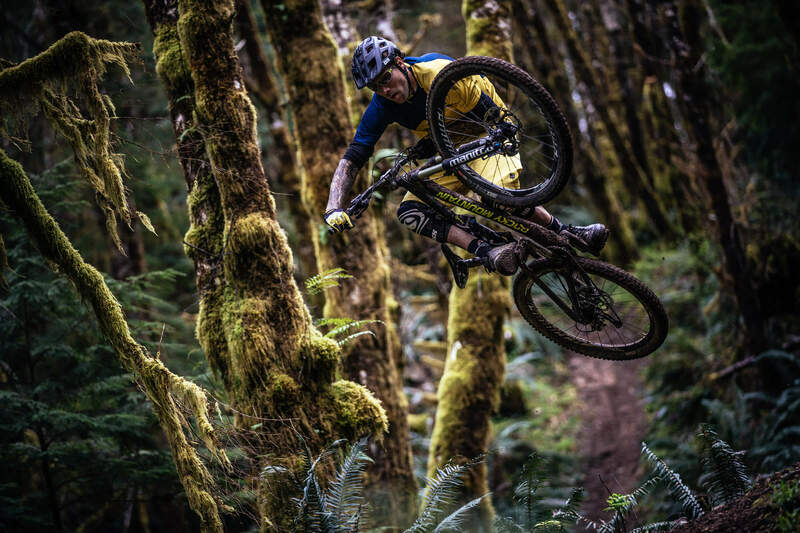 What has been your favorite riding location? Why? That is a question that I always have difficulty answering. Every place I have been has such a unique riding style to it and to pick them apart would take away from their feel. I love traveling and seeing what every location has to offer me. 3. 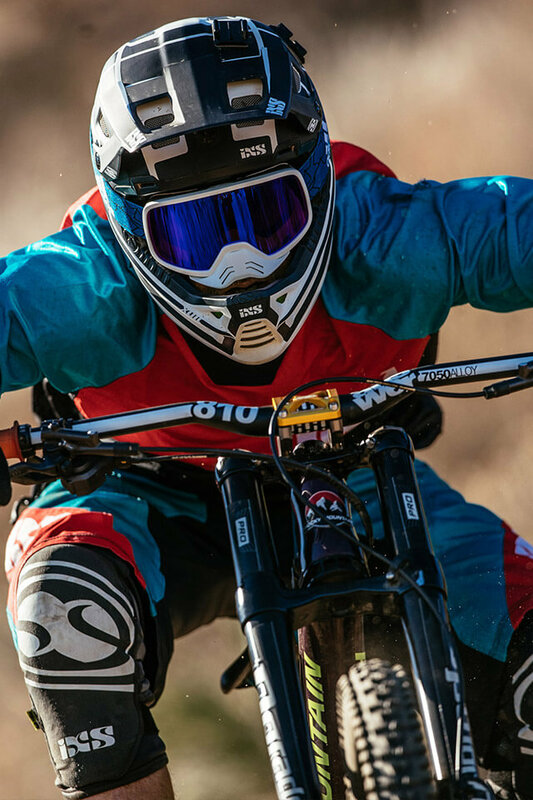 You are staring at your quiver of bikes, but you can only pick one bike to ride for the rest of your life. Which do you choose and why? Definitely a trail bike. 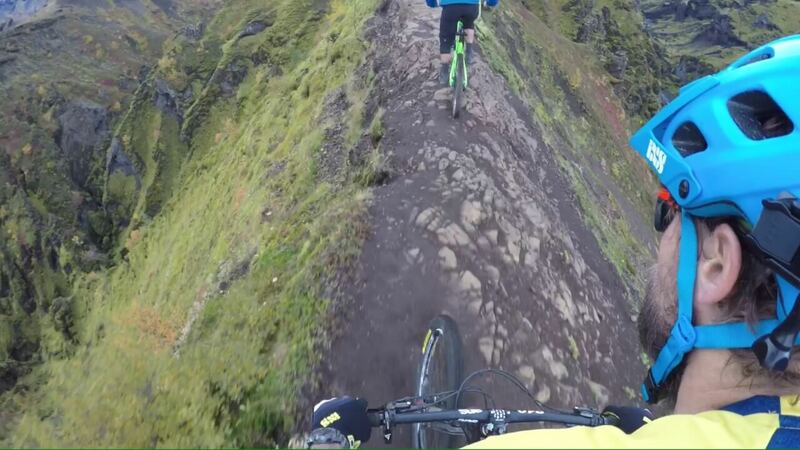 Something that can cross into all realms of mountain biking. I could never pick just one area of mountain biking to focus on, it’s important to me to be able to do it all as you please. 4. When not on the bike how do you relax and refresh? I snowboard and ski a ton in the winter. I love to hike, play soccer, go to yoga and just be outside. 5. 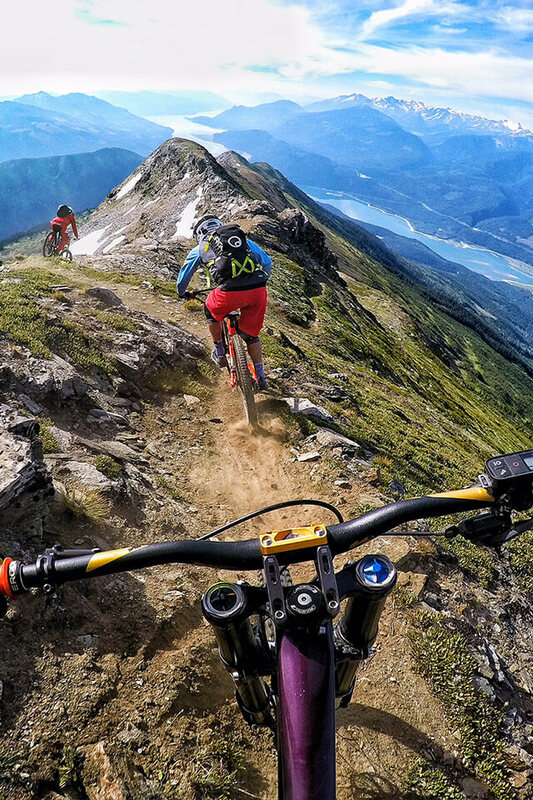 We all dream of that perfect trail and riding experience. What single bike experience stands out to you the most? Was it a trip? A competitive event? Other? A place like Retallack Lodge really stands out to me. 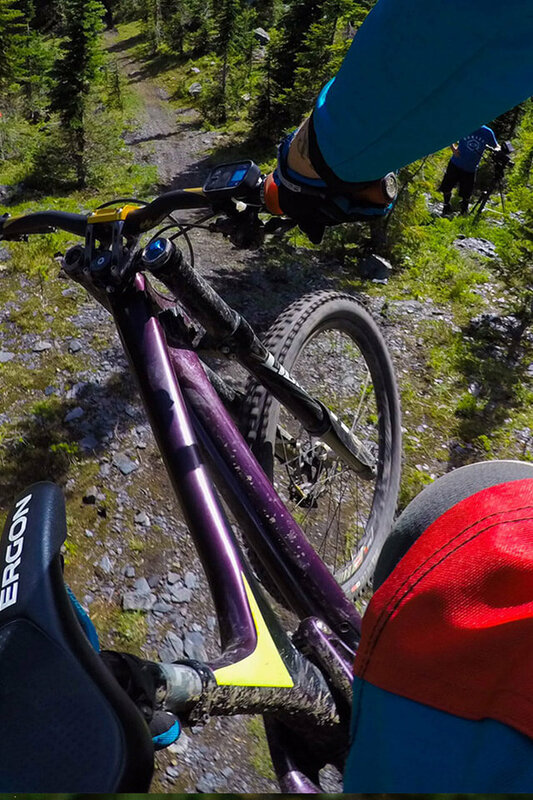 There is a great mixture of technical DH, alpine trails and jumps to keep you on your toes. 6. 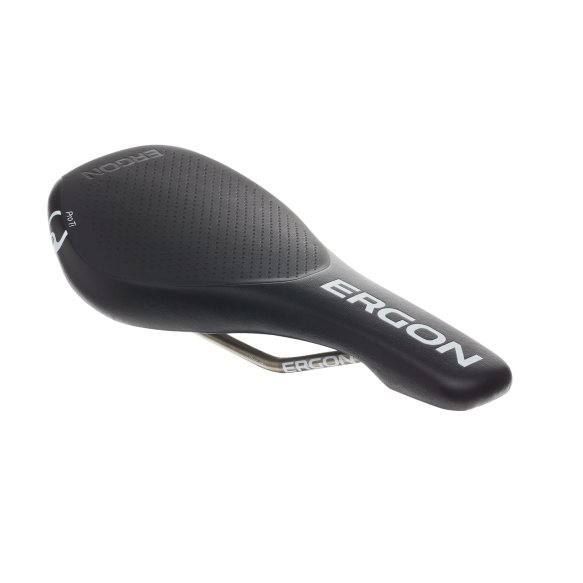 How important are ergonomics, especially for the demands of your riding style? The definition of ergonomics is “well designed, usable, user-friendly; comfortable, safe.” I think the definition is self explanatory to the importance of the products to one’s style. Not everyone has the same feel and it is important to use what works for you. Geoff Gulvich not only gladly hurtle through the air, he even pushes himself to his limits. Geoff loves mountain biking which you can see at his riding style. Wherever Geoff is along the way, he always has his camera thereby. His shots are breathtaking. 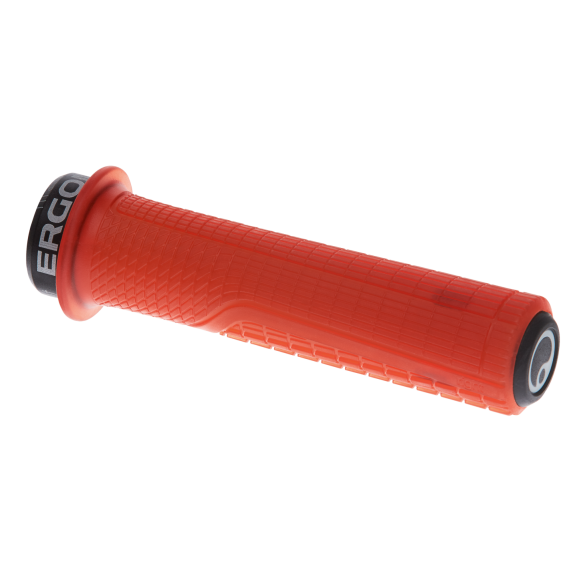 The new Downhill products of/by Ergon were developed for the hardest usage that even Geoff Gullevich brings them to their limits. Ready for Action – Geoff Gulevich’s Rocky Mountain is equipped with the Ergon SMD2 saddle and the GD1 grip for better control.